This is our very first cachaça matured in Grapia wood, a.k.a. Brazilian Gold Wood or Apuleia Leiocarpa. The wood is often used to make hardwood floors, almost as hard as bangkirai wood. Grapia lowers the acidity and alcohol level of the cachaça, making it smoother to drink. The Nose: very floral aromas for a cachaça, white flowers, lily of the valley. Loads of sweet summer honey and even some cognac-like notes too. Very rich and yet subtle; and a truely elegant nose ! If I would just rate this cachaça on the nose, it would get a 19/20. Love it ! The Taste: Sweet herbal taste, with the fresh sugarcane juice coming through now. 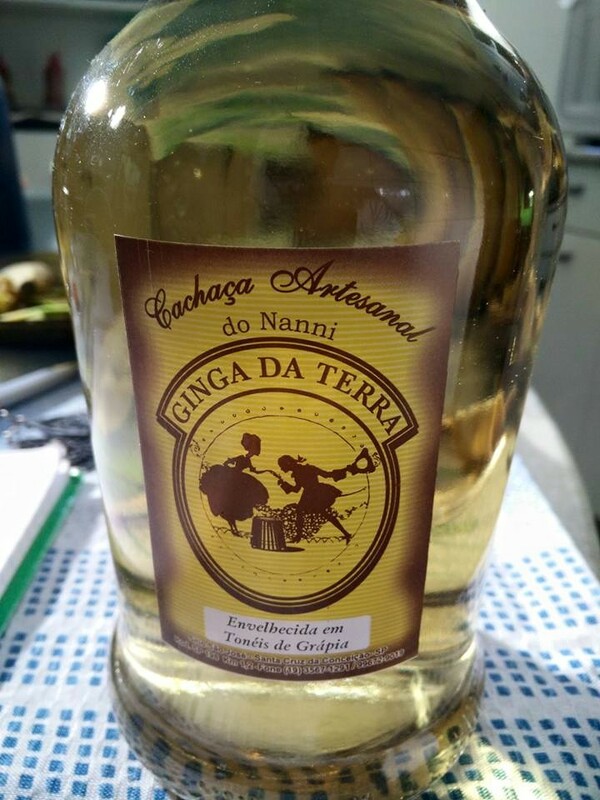 THis is in fact a rather strange cachaça. Normally you have this rather vegetal cane notes in the nose, and less in the mouth; but here it’s almost absent in the nose and very present in the taste. Powerful with subtle hints of black pepper. A fresh taste evolving towards verbena; and those hard fruity candies. The Finish: Sweet and warming, with again that velvet honey. The wood influence is subtle without ever getting bitter. A rather long finish that slowly fades away. Our Score: **** Excellent cachaça indeed ! La Negrita was founded back in 1886 by Paul Bardinet. Today it’s part of la Martiniquaise. Throughout the years their ‘Old Nick’ or ‘Negrita’ was bottled at 40°, 44°, 38°, … . There was even a 70°. Most of the time the rum was a blend of West and East Indies rums. 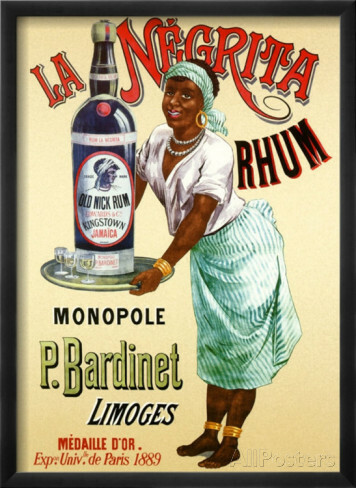 We once tasted a 1960s version of this rum : https://sugarcanecollection.wordpress.com/2014/06/16/negrita-old-nick-bardinet-1960s/ . Now Negrita has a bad reputation and is mainly considered a rum for mixing or cooking. But I actually kinda liked this 1960s Negrita. Now let’s see if the 1970s and 1980s were as good. Taste: Sweet but with an edge. Fresh sugar cane juice. A metallic taste that’s rather unpleasant. Finish: medium long, getting more and more bitter. Definitely a mixer, not a sipper ! Nose: Very metalic and medicinal. Caramel. Taste: Sour notes with sweet and bitter undetones. Is this really rum?? Finish: Long and sweet, candy. Getting more bitter: old, cold coffee.